247 COLOURlovers viewed this page and think alyssa has the highest color IQ. 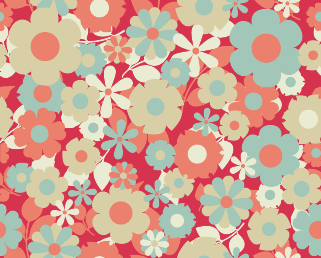 It has a really springy, girly feel. I love it.